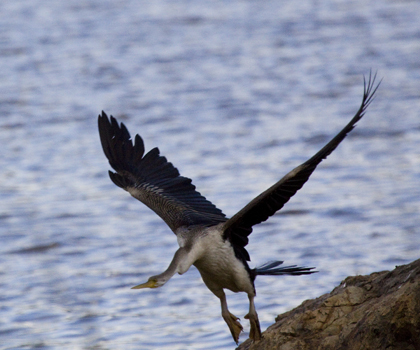 The Lillydale Lake area includes patches of bushland, the lake itself, other wetlands, and much wildlife, particularly water birds. The extra l in Lillydale Lake is for historical reasons. The above picture is of an Australian Magpie foraging in the grass near the lake. 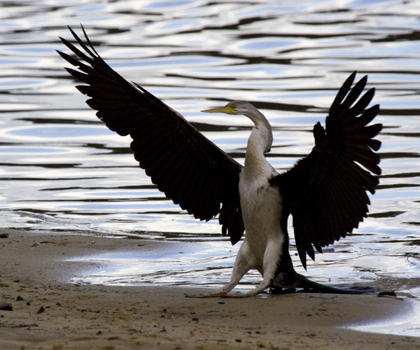 The following photos were taken during a visit by members of BirdLife Yarra Valley. Welcome Swallows resting in the sun. 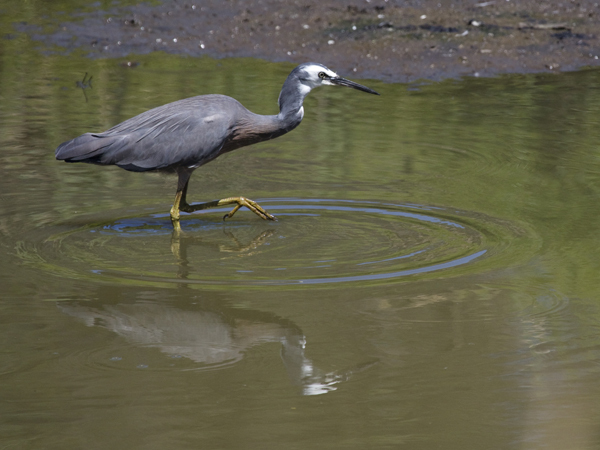 White-faced Heron stalking prey in a pond near the main lake. 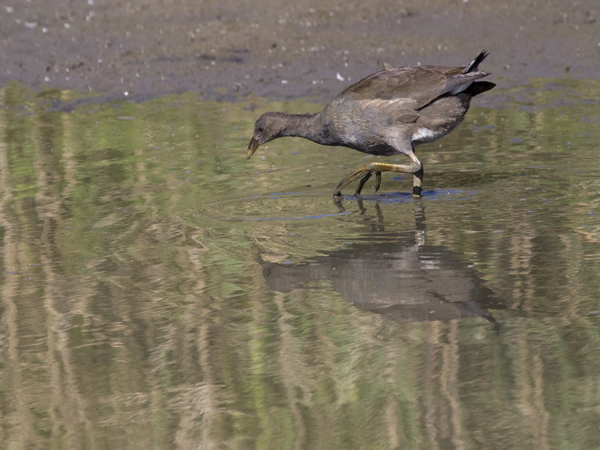 Young Dusky Moorhen. 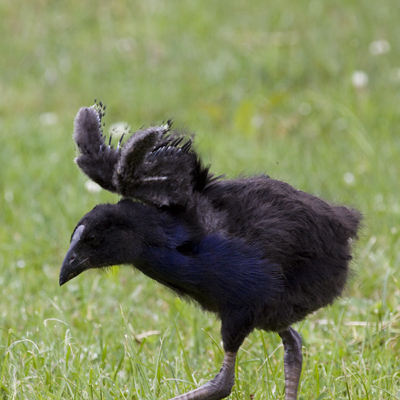 It has not yet developed the bright red bill and shield of the adult. 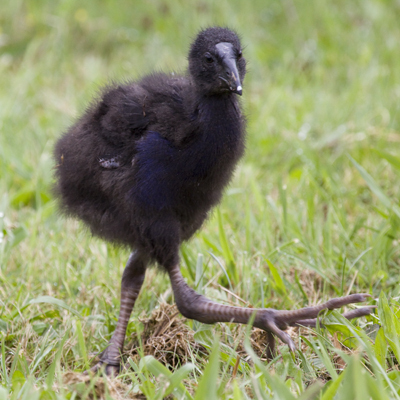 Young Purple Swamphens trying out their feet and wings.